An advanced level video class designed for experienced therapists looking to increase their ability to implement practical sensory strategies into their everyday treatment of higher-functioning children with subtle sensory processing dysfunctions. 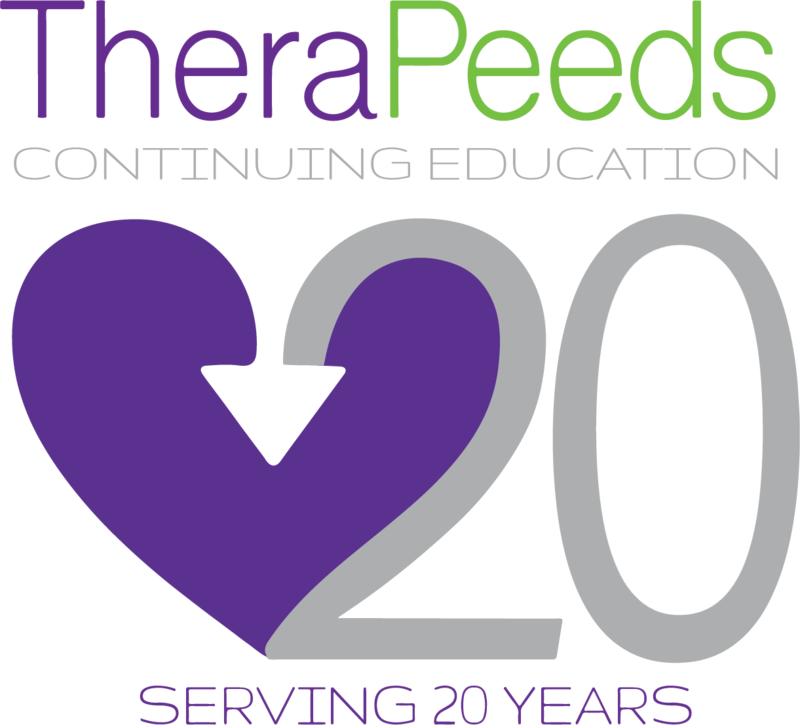 Learn PRACTICAL, hands-on, specific techniques focusing on the detection and effective treatment of sensory discrimination disorders. These strategies will improve skill acquisition and increase the rate of progress, resulting in notable functional outcomes in your treatment sessions. A must do conference for clinician working with children with developmental delays, learning disabilities, motor planning deficits, sequencing and organization deficits and executive function dysfunctions. This course has been approved for 14 Contact Hours / 1.4 CEUs by the American Occupational Therapy Association (AOTA).